I'm trying to make a line pattern fill in QGis using the geometry generator and a python function. How can I have all the lines crossing the polygons? In comparaison to the inspirational code above, there's no loop for the polygon features. In the function, the feature called is a QgsFeature which can't use getQgsFeatures(). The code below does almost what I want, it seems a little bit buggy because not all the intersections appear... The other disavantage is the long time QGIS takes to render it on the canvas and in the composer. On the other hand, the pdf output size is so light and is competitive with other software. Browse other questions tagged pyqgis qgis-3 geometry-generator or ask your own question. Seeking QGIS geometry generator manual? 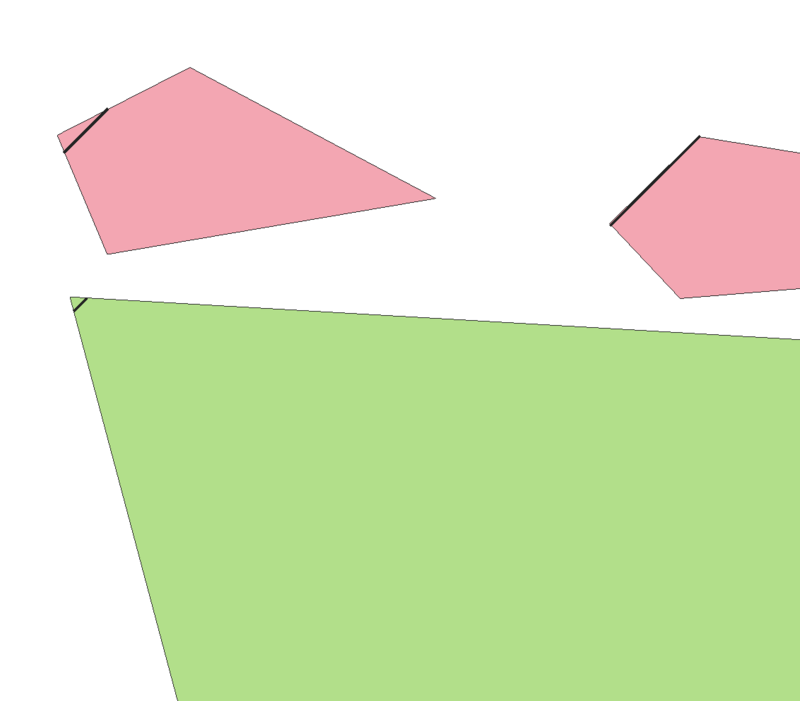 How to create pattern fill via geomtry generator in QGIS3?